So it finally happened. From twenty points behind at three-quarter time, the Hawks turned the game around and finally broken The Kennett Curse. As entertaining as the game itself was, this isn’t about the Aussie Rules. It is about something strange, something out of left field. This post is about superstitions in sport, and boy, there are some weird ones. So, what superstitions are out there? 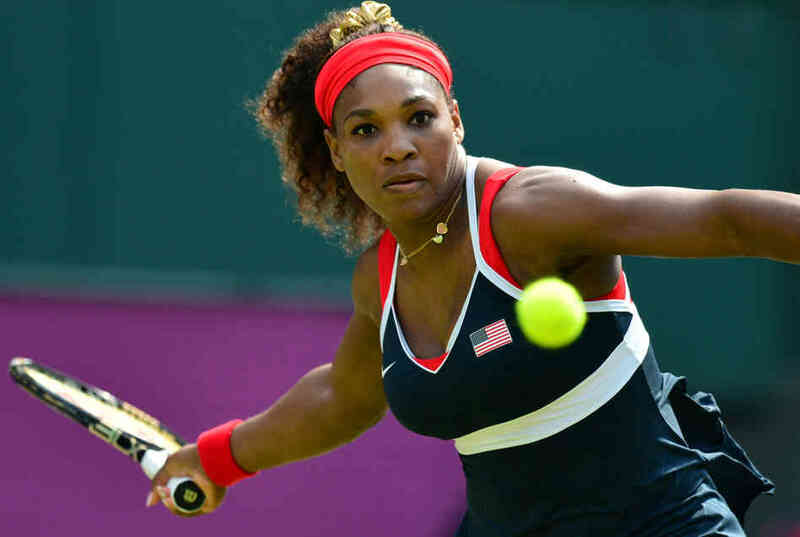 Lets start off with one of the best tennis players of all times – Serena Williams. Most of us would cringe at a thought of wearing our socks more then once. Serena doesn’t mind it. She actually likes it, likes it so much that she only wears a single pair during any given tournament. Really? Eeeew! Even Big Bad Bezza is not as gross. Footy legend Barry Hall admitted that he wore the same pair of his favorite underpants for every game. Naturally, he made sure to explain that he washed them in between games. Switching to cricket, Ricky Ponting’s level of play was not the only consistent aspect of the legendary cricketer’s career. Despite numerous pleas to get a new cap, Ponting refused to wear anything but his trusty baggy green. Another cricket great, former captain of the Australian Test cricket team Steve Waugh, played every game with a red handkerchief given to him by his late grandfather in his pocket. Moving onto track and field, Fabrice Lapierre, an Aussie long jumper, begins every approach by putting his gold necklace, an 18th birthday present from his parents, into his mouth and biting down before his launch. Want to have a swing like Tiger? Not a problem. Tiger Woods wears a variation of a red Nike polo during the final round of tournaments. The red color supposedly is linked to Stanford, where he spent his college days, and gives him an increased sense of aggression. But my personal favourite is the story of Socceroos playing in 1970 World Cup qualifiers. Apparently, according to legendary Socceroo Johnny Warren, the team hired a witch doctor to curse their opponents (supposedly for a bit of a laugh.) Australia beat their “cursed” opposition Rhodesia 3-1, but then decided to screw the witch doctor out of his $1500 fee. Rightfully upset, the witch doctor reversed the curse onto the Socceroos. They lost their next match to Israel (Partly because three players succumbed to illness during the match) and ultimately failed to qualify. Apart from a blink-and-you’d-miss-it appearance in the 1974 World Cup finals, the Socceroos didn’t return to the FIFA World Cup until 2006. What’s real spooky here, is that their qualification occurred shortly after comedian John Safran travelled to Africa in 2004 and hired another witch doctor to reverse the curse. 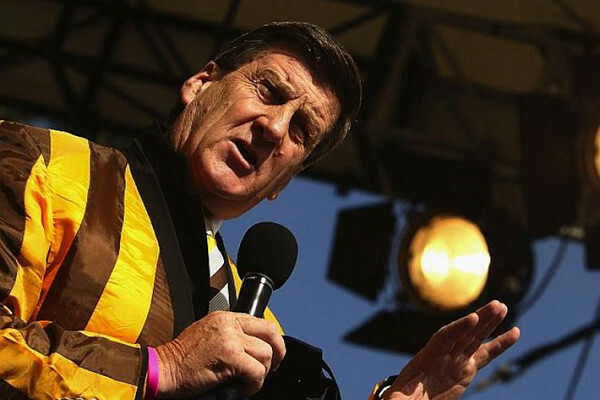 But going back to Kennett’s Curse… According to Melbourne master of darkness and The Haunted Bookshop owner Drew Sinton, Hawthorn’s midfielder needs to pee in each corner of the ground to help break the Hawk hoodoo. It makes sense. Geelong are Cats, and cats can give a spray. So the Hawks should mark their territory. It’s an animal thing and it’s highly symbolic. This entry was posted in Life Style, Media, Sport and tagged afl, curse, footy, internet, kennett, Media, superstition by Eugene. Bookmark the permalink.